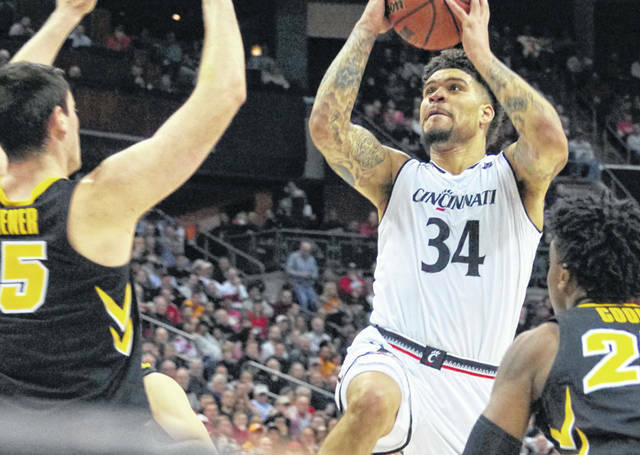 Wilmington High School graduate and University of Cincinnati junior Jarron Cumberland was given honorable mention on the Associated Press Division I men’s college basketball All-America team Tuesday afternoon. Cumberland averaged 19 points and 4 rebounds per game for the Bearcats, who finished 28-7. He had nearly 4 assists and just over 1 steal per game. Cumberland was named the American Athletic Conference player of the year and the conference’s Most Outstanding Player in the post-season tournament.